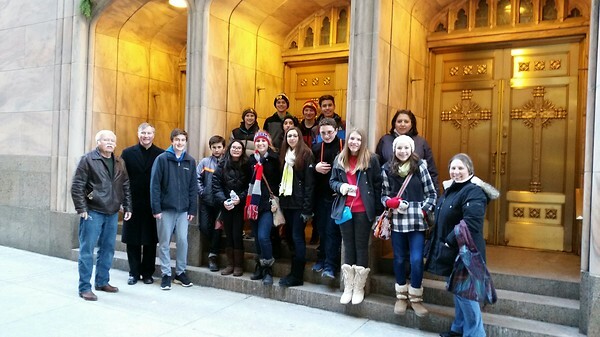 Our students took a trip to St. Peter Cathedral one cold Thursday afternoon in mid-December. 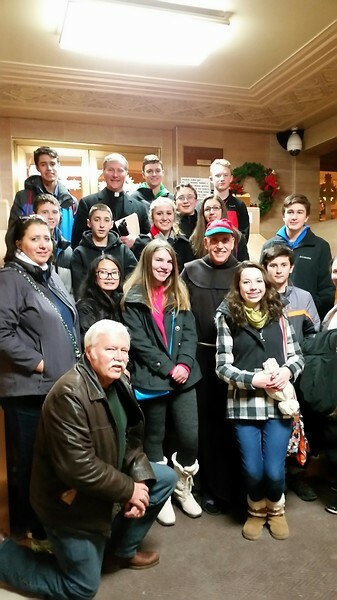 The teens and chaperone's celebrated mass with Fr. Chris and then finished out their day at Christkindlmarket at Daley Plaza. On their train ride home the group discussed their trip into the city.